Ottawa Valley's Brea Lawrenson captures emotions and stories in her music that have put her on the charts several times in the last five years. Her success is further punctuated with appearances at fairs and festivals (Kemptville Live Music Festival, Ottawa Bluesfest, Boots & Hearts, Cavendish Beach Music Festival and Havelock Country Jamboree) where she shares stages with many well established artists. Her full band show is backed by Ottawa Valley’s popular band doubleBack – Brea & The BOIs have a stellar festival show that mixes old with new and will have you dancing in the aisles! Brea continues to rack up some impressive feats while retaining her status as an independent artist. With her continued success, she’s leading the charge for indie artists in Canadian Country Music today. 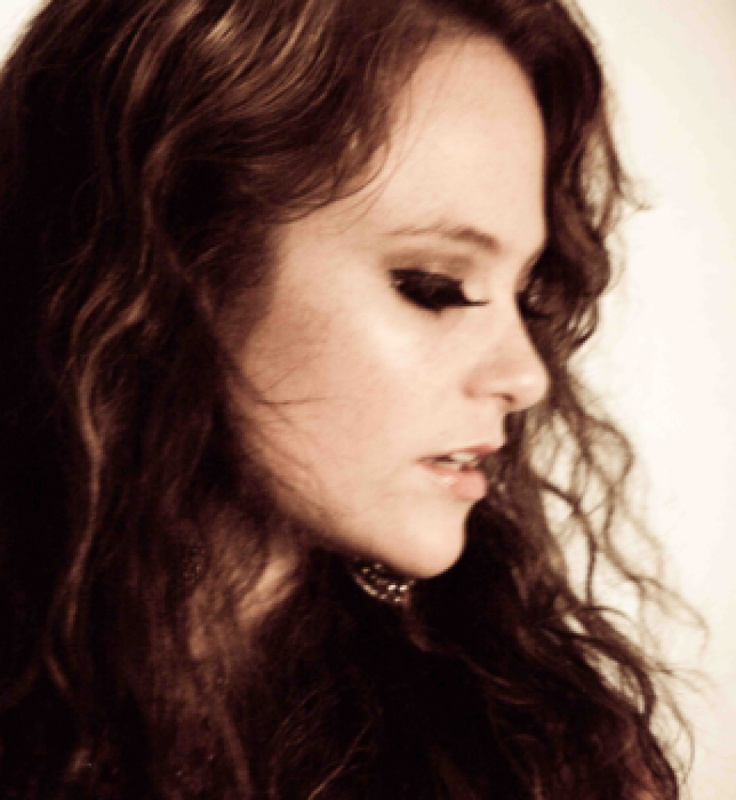 Travelling frequently to Nashville to write and record, Brea released her #Brealieve CD May 2015, and was nominated for CMAO Rising Star, Female Artist of The Year, and Songwriter of the Year. Fast forward to July 2018 - She's back with another power album "DEMONS" featuring those signature crystalline vocals. The album hits home with personal stories and feelings that range from self-doubt to triumphant self- confidence. Brea’s small-venue solo acoustic show will mesmerise you with her performance and sheer soulful vocals.